Is there an aquarist you know that deserves recognition? Neptune Systems wants to hear about them! Every year at the MACNA (Marine Aquarium Conference of North America) banquet it is exciting to see who is crowned a new “Aquarist of the Year,” as selected by the MASNA committee. This is often a person in the industry or with a profession related to the marine aquarium hobby. We applaud MASNA for making this award. Neptune Systems decided there was room for yet another, similar award – The Marine Aquarium Hobbyist of the Year. This award is given to the person that really exemplifies the best in this hobby. These are often the unsung hobbyists that not only have amazing aquariums, but are the epitome of a great marine aquarium hobbyist. This person has the qualities we admire most in our best “fish-friends”: a love of the hobby, dedication, persistence, patience, helpful to others, humility, respect from their peers and much more. In addition to the honor of simply receiving such an award, Neptune Systems will be footing the bill for the travel expenses and the cost of their full ticket to MACNA. Additionally, they will receive $500 in new aquarium gear of their choice from Neptune Systems. Nominations can only be made by a MASNA member marine aquarium club. Any one aquarium club can only nominate one member for this award – chosen in any manner they desire. 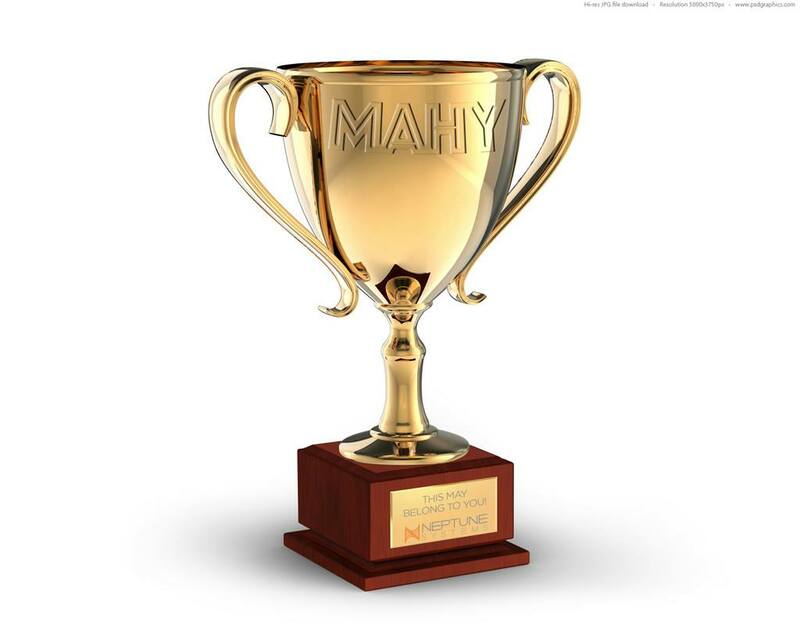 Nominations must be sent to mahy@neptunesystems.com by midnight on 7/31/2015 to be considered for this award. Nominations must be submitted by a club official with examples (links to online profiles, forum posts, photos, etc.) that would show how this person exemplifies the criteria outlined above along with a few paragraphs stating why this person is deserved of the award. Selection will be made by 8/7/2015 and made public on the Neptune Systems web site, community forum, and FaceBook pages. Due to the short notice this year, the submission and consideration timeframes had to be compressed. Neptune Systems plans on making this an annual award that will be announced approximately one month prior to MACNA.